Starting November 30, 2015, the Pokédex for iOS mobile app will no longer be available in the App Store. 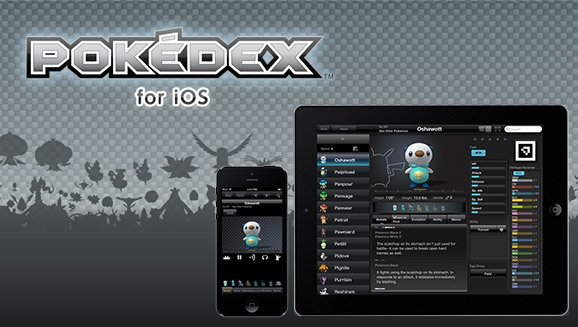 The Pokédex for iOS app for iPhone, iPad, and iPod touch will be retiring on November 30, 2015. The app will continue to work on any device where it is already installed, but support and updates will be discontinued. Also, if the app is deleted from a device after that date, it cannot be reinstalled. Thank you for enjoying the Pokédex for iOS mobile app. Be sure to check out other Pokémon mobile apps available for iPhone, iPad, iPod touch, and Android devices.